It appears bright colored braids are hot in demand. 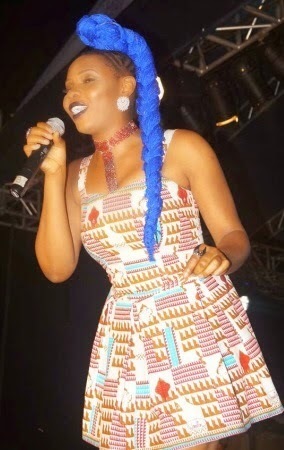 Singer Yemi Alade who seems to have borrowed a style from Toyin Lawani’s look-book has abandoned her signature hair-do for a heap of blue braids. 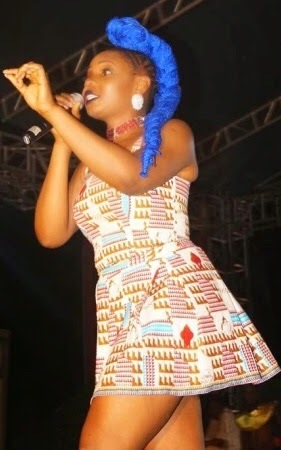 The 26-year-old singer popular for her hit record ‘Johnny’ was spotted rocking her new hair-do at a performance in Akwa, Nigeria recently. 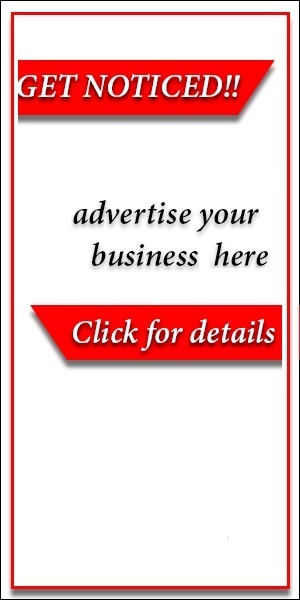 Yemi Eberechi Alade who recently lost her retired Police commissioner father to the cold hands of death, came into the limelight after winning the maiden edition of the Peak Talent Show in 2009.